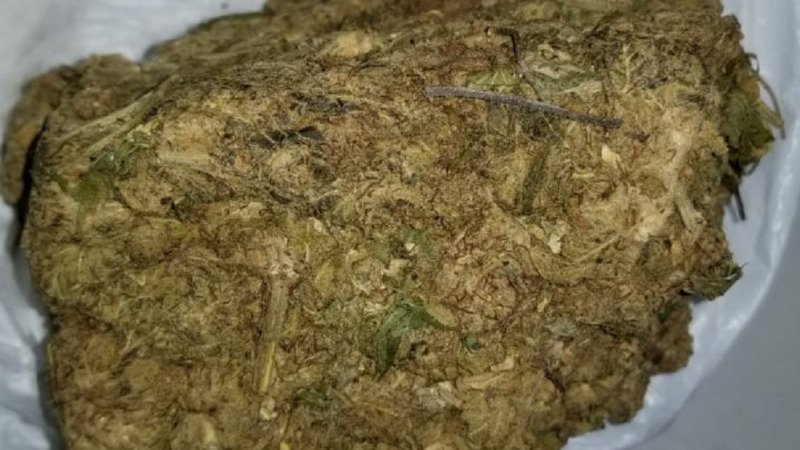 A quantity of marijuana was found in Barataria and San Juan during an anti-crime exercise conducted in the district on New Year's Day. 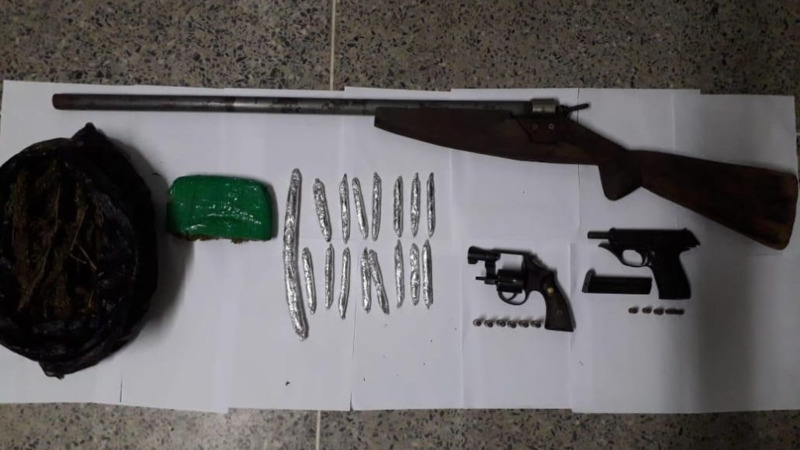 According to reports, between 3 pm and 6 pm on Tuesday, officers conducted a search of an abandoned piece of land at Quarry Road, San Juan where drugs were found. 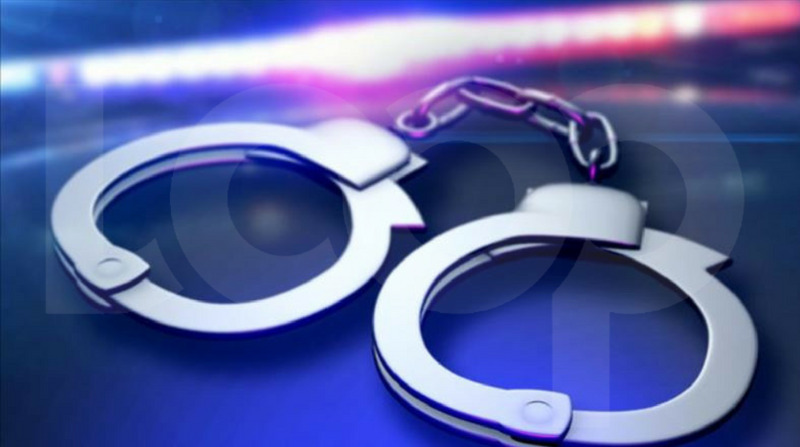 Meanwhile, a quantity of marijuana was also found at 6th Avenue, Malick, Barataria. No one was arrested in connection with the finds.